Acute ischemic stroke is a leading cause of disability worldwide. It is caused by a thrombus that blocks the flow of blood in a vessel of the brain. Early reperfusion therapy to restore blood flow by lysing the thrombus may reduce the volume of cerebral tissue irreversibly damaged. Intravenous thrombolytic drugs, particularly alteplase, have become the standard of treatment in acute ischemic stroke. 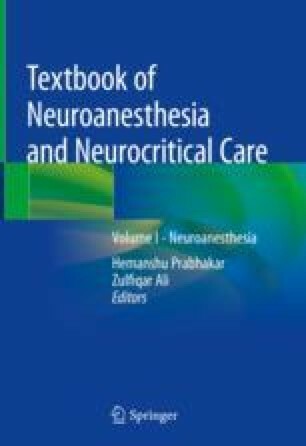 With various randomized trials and increasing level of evidence, the eligibility criteria for the use of intravenous alteplase have been streamlined, thereby reducing the risks associated with this therapy, most notably symptomatic intracranial hemorrhage. National Institute of Health, National Institute of Neurological Disorders and Stroke. NIH stroke scale. https://www.ninds.nih.gov/sites/default/files/NIH_Stroke_Scale_Booklet.pdf. Accessed 11 May 2018.